Leonard’s much anticipated book on identity politics is released. 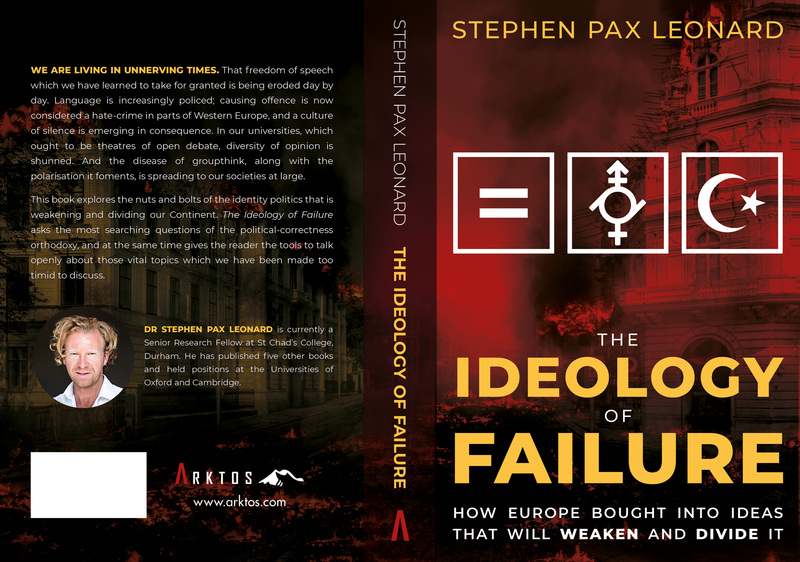 The Ideology of Failure dives bravely into the polarised, neurotic and bawdy scrum that is today’s political ideologies. This is a book about the suppression of alternative voices in the context of a clash between politics and culture.